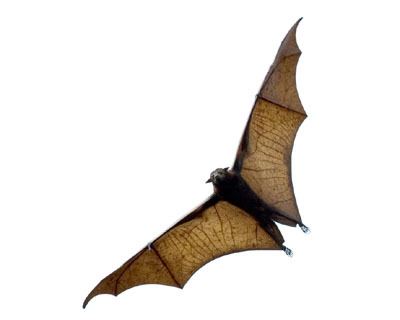 Have you had an encounter with a bat?. Bat has long been regarded as an omen of initiation; through this synchronicity the Universe is telling you that in order to reach the next level you must first move through your fears. You cannot avoid change forever and you must let go of the old in order to embrace the new. It is time to release self-defeating habits, behaviors and beliefs that are not supporting your ideal life. Utilize the delays and frustrations you experience as opportunities to review and perhaps alter your perspective so that you can make your decisions from a state of love instead of fear. Embrace these last days of the current cycle, review the lessons learned and allow events to gracefully unfold.